Copyright © 2014 Soma Images. All Rights Reserved. Few places can compare visually. 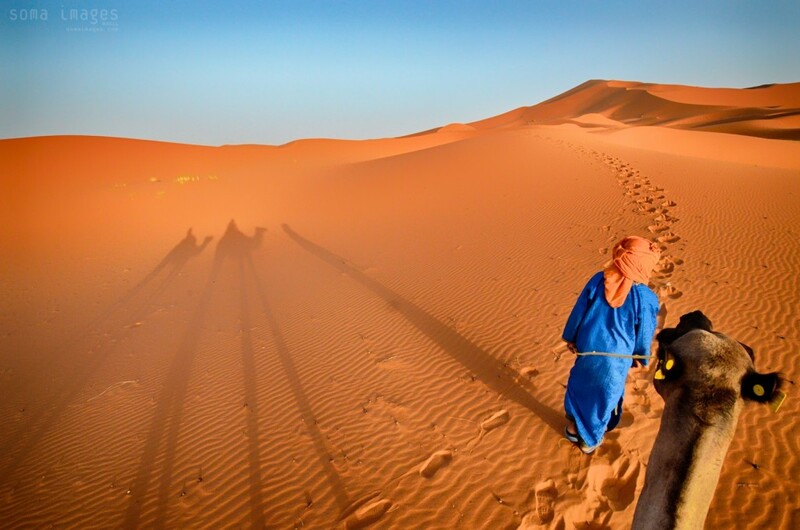 The sculpted dunes of the Sahara Desert are iconic and magical, and have earned their legendary status over the course of thousands of years, where they have a track record for consistently blowing people’s minds. Even just seeing them from a distance can produce an emotional response and a deep sense of awe. A low-pitched, drop-jawed “Whoa…” (ala Neo in The Matrix) has been observed as a reaction in many people upon first witnessing the dunes.